barranquilla | Barranquilla or Bust! Not too long ago, a reader considering a move to Colombia wanted to know more about the differences between Barranquilla, where I lived previously, and Medellín, where I live now. As I told her, in many ways the two cities could not be more different. 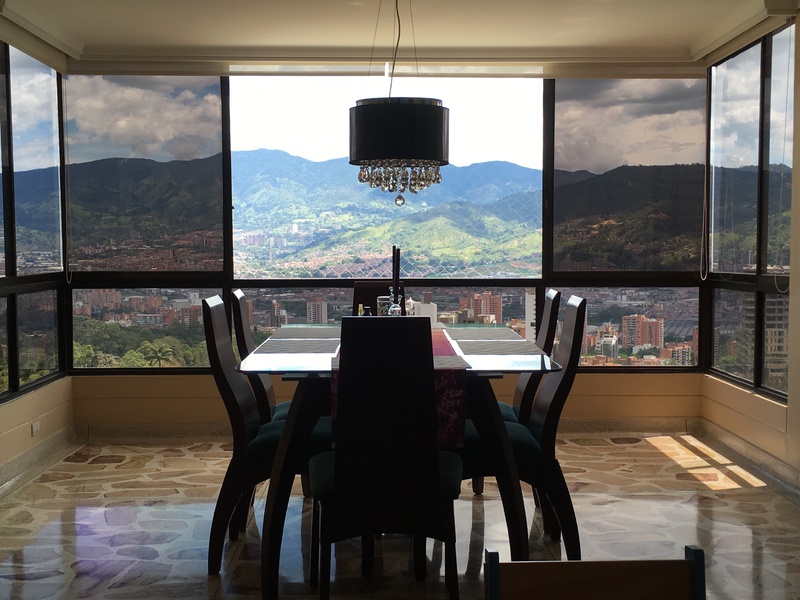 Prior to my own move to Colombia, I heard from others that the cultures of the country’s four major cities – Bogotá, Medellín, Cali, and Barranquilla – are very distinct. So far (without having visited Cali – that’s on my list! ), I’ve found that to be true, though I’m only qualified to talk about two. 1. As Colombia’s second largest city (after Bogotá), Medellín feels like a big metropolis. It’s National Running Day in the US, and even though I have mixed feelings about “minor” holidays like this (I just read on Facebook that it is also apparently National Hug Your Cat Day – maybe you should run and hug your cat), I figured there would be no better day than today for a quickie blog post on the do’s and don’ts of running road races in Barranquilla. 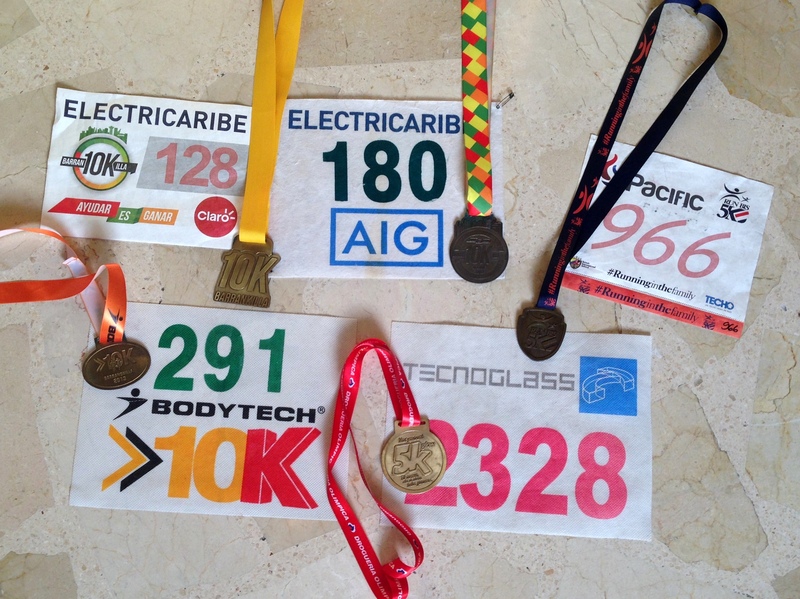 I have run five road races in Quilla since I moved here almost two years ago. That’s not a high number (hey, I did run a 26.2mi/42k during that timeframe, albeit in Argentina! ), but it’s enough to learn a few things about how these events happen here. If you plan to run a road race in Barranquilla, know someone who does, or simply want to be prepared for variances in races place-to-place, these tips are for you! 1. The listed start time is… what’s the word?… aspirational.